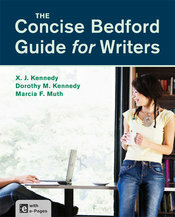 Offered online, The Concise Bedford Guide for Writers uses a process-oriented approach while providing ample opportunity for hands-on learning. With an introduction to the most commonly-assigned writing strategies and situations, the text emphasizes visual literacy as it presents the essentials of college-level research and documentation. Student Critical Reading Response: Alley Julseth, Analyzing "The New Literacy"
Student Analysis of an Advertisement: Rachel Steinhaus, "Life, Liberty, and the Pursuit"
Learning by Doing: Teaming Up for Source "Warm-Ups"
Why Would You Use This Source? 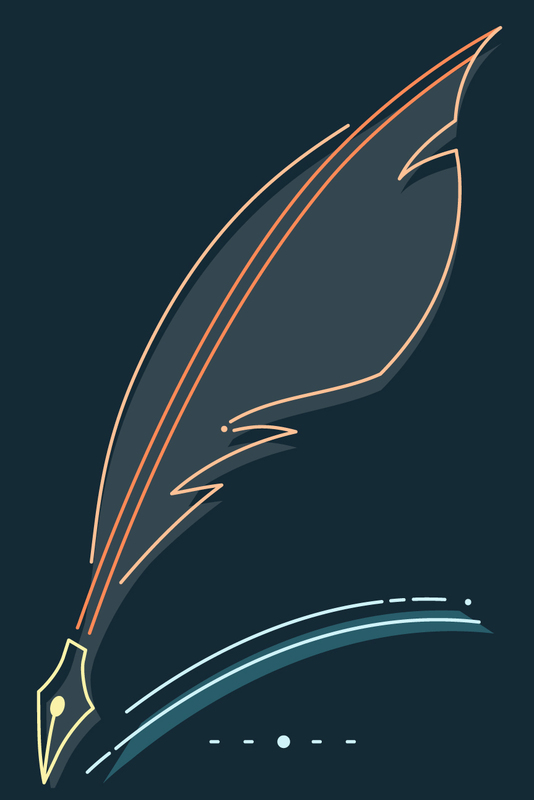 How Would This Source Contribute to Your Paper?